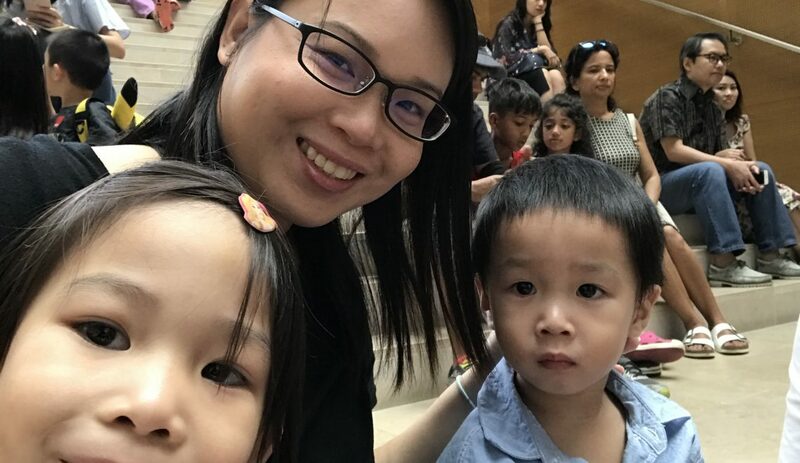 In this edition of My Parenting Journey, join us as we find out how Candice – Founder of Coding Lab, juggles between spending quality time with her family and her hectic work schedule! She also shares the parenting secret that she uses to build a stronger relationship with her two children. Read on to find out more! 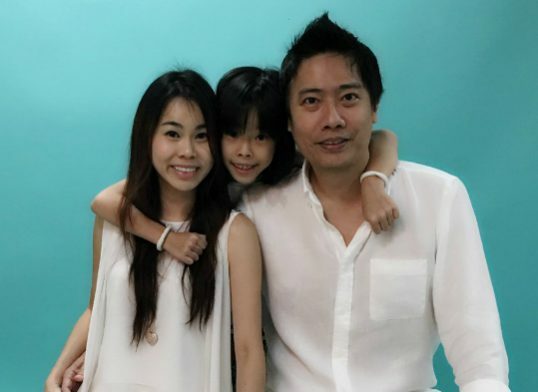 Meiling Wong Chainani, parent blogger at the popular Universal Scribbles, is usually the interviewer. “You ask some hard questions!” this cheerful, dynamic lady interjected midway. 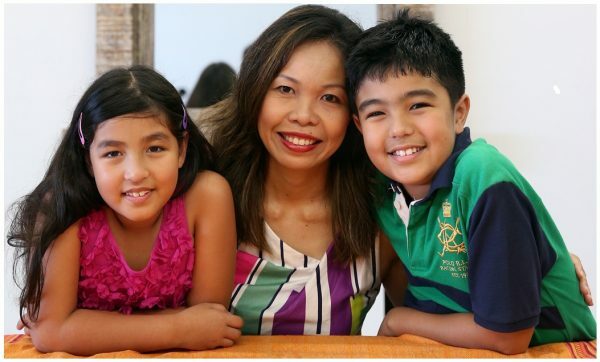 This month, Flying Cape is indeed very privileged to hear directly from the heart of this dedicated parent and successful blogger. 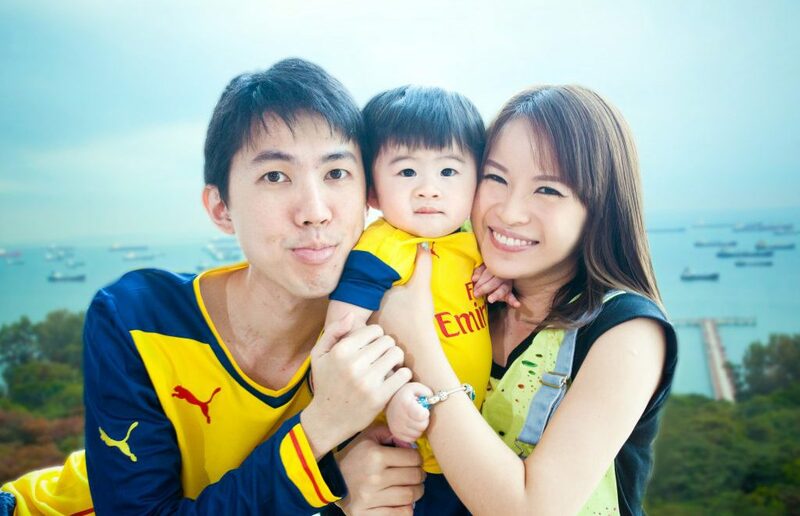 Melissa Lee, is a stay-home mum and book curator at the Owl Readers Club. 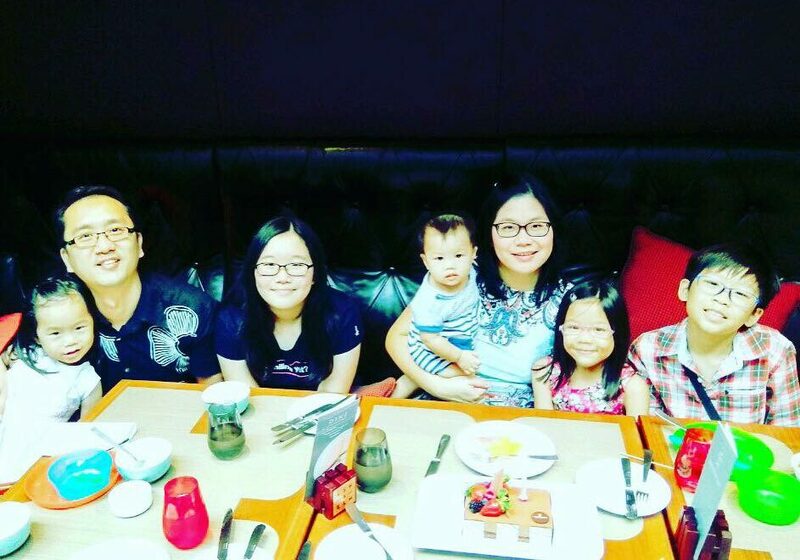 Flying Cape’s My Parenting Journey Series catches up with her over a casual Sunday lunch, and saw how she effortlessly juggles both roles with the support of her husband. As a mother of 5 and successful education blogger, Tracey Or often gets asked how she manages. Flying Cape’s My Parenting Journey is honoured to meet up with her and take a behind-the-scenes peek at what an average day is like for her and what she deems are most important for her and her family.